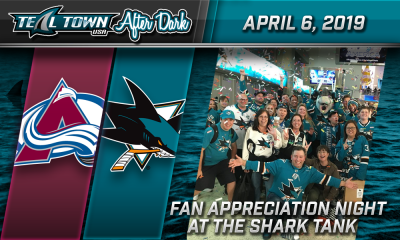 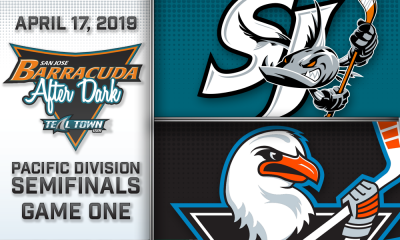 AJ Strong and Erik Kuhre recap a rough night for the San Jose Sharks. 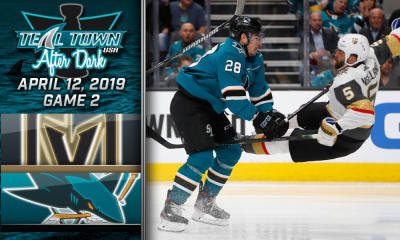 Team Teal loses 6-3 to the Vegas Golden Knights and takes a 2-1 series lead. 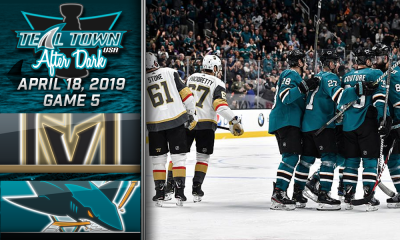 Mark Stone had his first NHL hat trick, while the Sharks struggled mightily including allowing a goal in the first minute of each period.